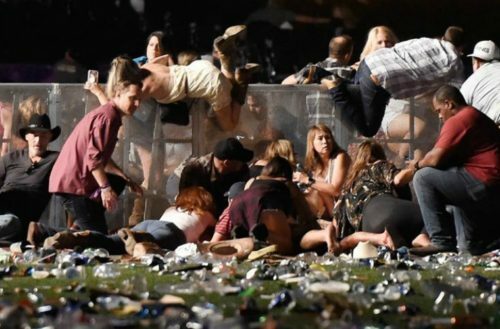 Here’s how celebrities and politicians are responding to the Las Vegas attack, where a mass shooter left 58 people dead and more than 500 injured. That death toll makes this mass shooting the deadliest in US history, replacing the Pulse nightclub shooting in 2016. Devastating news. Horrible. Sick. Unfathomable. Everyday is a nightmare. I feel so horrible about the state of the world right now. We have to come together and be as one. Open our eyes. 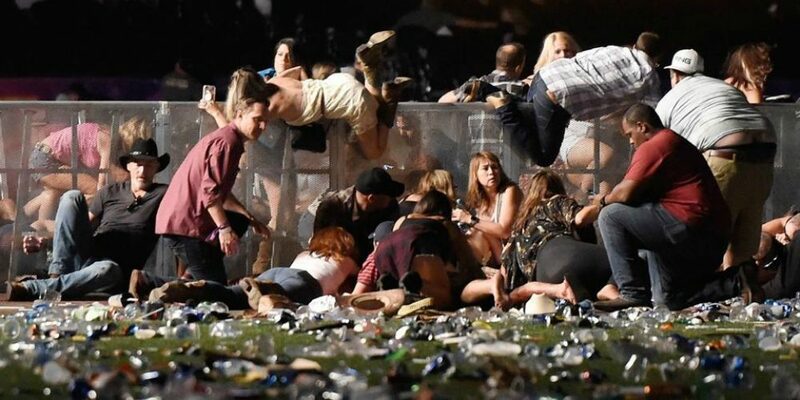 Deepest sympathy to the families and friends of innocents killed in Las Vegas, by yet another madman with a gun. We all share your grief.